for $10,000. The lot size is 0.26 Acre(s). 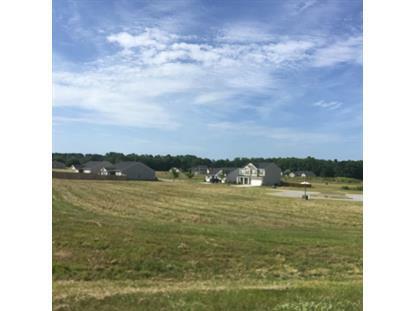 Beautiful building lot in the desirable Orchard Estates subdivision located on the pond. 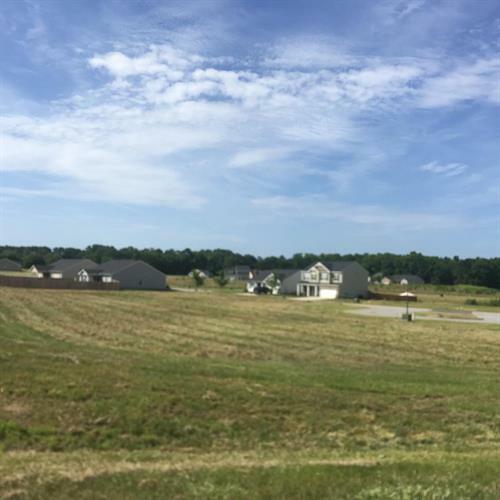 Bring your floor plans and builder of your choice to make this great location your new home. All underground utilities are on site. Close to Pine Ridge but not part fo the Pine Ridge Country Club.